President Trump pressured Attorney General Jeff Sessions to reclaim control of the Russia investigation on at least four separate occasions, three times in person and once over the phone, sources familiar with the conversations told Axios' Jonathan Swan. Why it matters: The fact that there were multiple conversations shows that Trump's pressure on Sessions to stop recusing himself was heavier than previously known. The details: Two sources familiar with the conversations told Swan the president never, to their knowledge, ordered Sessions to cancel his recusal from the Russia investigation. Instead, he asked Sessions whether he’d “thought about” un-recusing himself. Trump told Sessions he’d be a “hero” to conservatives if he did the “right thing” and took back control over the Russia investigation, according to two sources with knowledge of their conversations. Trump also told Sessions he’d be a hero if he investigated Hillary Clinton, according to one of the sources. What we're hearing: The New York Times this week reported on one of these conversations— which occurred at Mar-a-Lago in March 2017 — and said Robert Mueller is investigating it. But Trump’s other direct conversations with Sessions about the subject have not been previously reported. 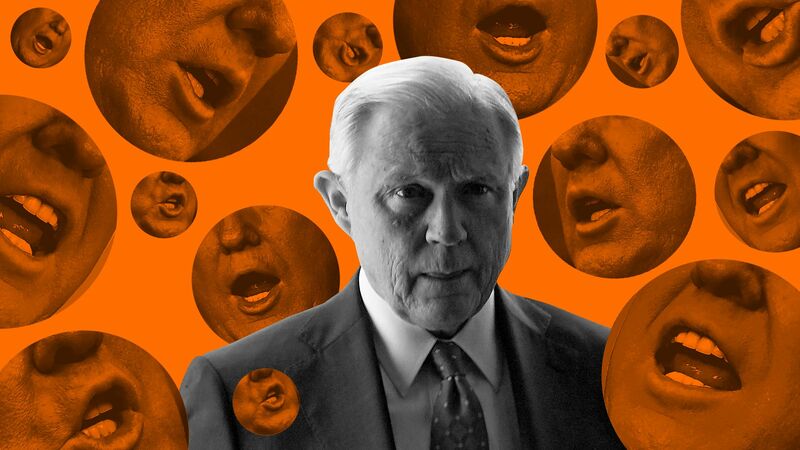 A source with knowledge of the conversations said they occurred throughout last year, until fairly late in the year — not just in the short period after Sessions recused himself last March. Go deeper: Read Swan's full report, just posted on Axios.com. President Trump's decision to pardon Dinesh D'Souza today is the latest in a series of pardons by the president, with more potentially on the way. The intrigue: Trump is considering clemency for former Illinois Gov. Rod Blagojevich and Martha Stewart, he told reporters today on Air Force One. Be smart: Intentionally or not, today’s flurry reminds people in Mueller’s sights, who may be thinking about cooperating, about Trump’s pardon power. Trade war hits allies: The Trump administration has decided to impose steel and aluminum tariffs on European countries as well as Canada and Mexico. Go deeper. The response: Canada will impose retaliatory $16.6 billion in retaliatory tariffs against the U.S. Go deeper. The World Cup's apparel race: Adidas is off to a 12-10 lead over Nike when it comes to supplying gear to World Cup teams, Reuters reports. Go deeper. 1 big stat: Immigrants helped found more than half of the U.S.'s 87 startup companies valued at more than a billion dollars in 2016. Go deeper. 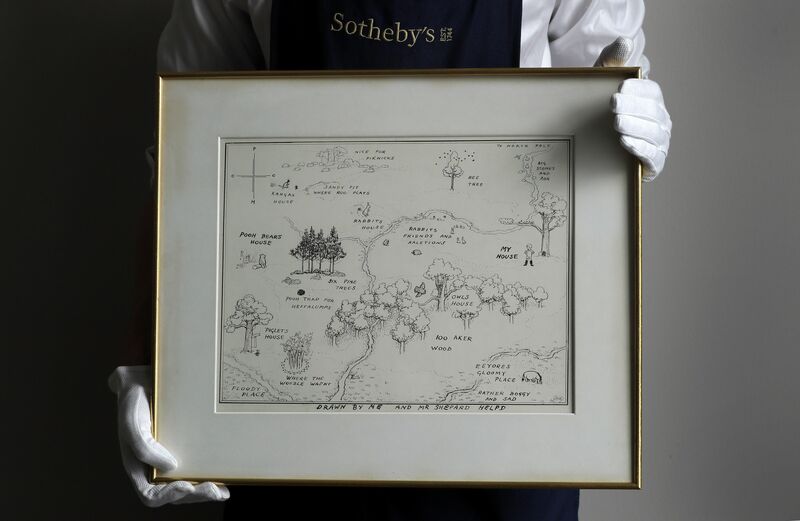 Trump's net worth fell by $100 million last year, Bloomberg's Billionaires Index found, the result of declining revenue at his golf courses and eponymous Trump Tower in New York City. Go deeper. 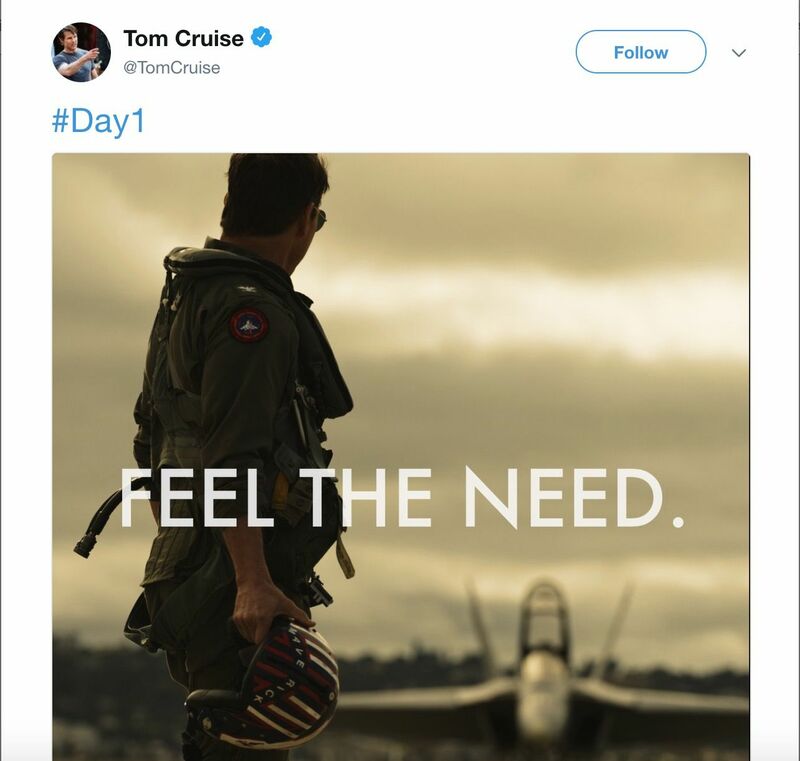 Top Gun is returning: Tom Cruise tweeted a pic with "feel the need" today, as he prepares to take up his famous role as Pete “Maverick” Mitchell.